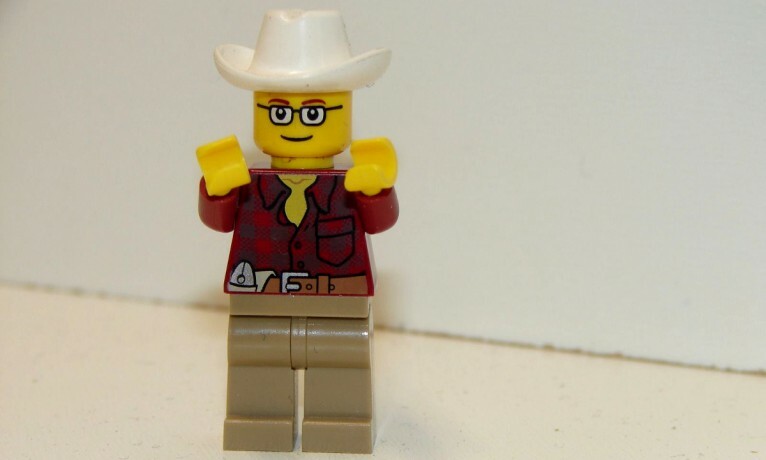 As of a few days ago, there was a custom LaVoy Finicum Lego figurine up for sale on eBay, and the proceeds were going to benefit the family Finicum left behind. 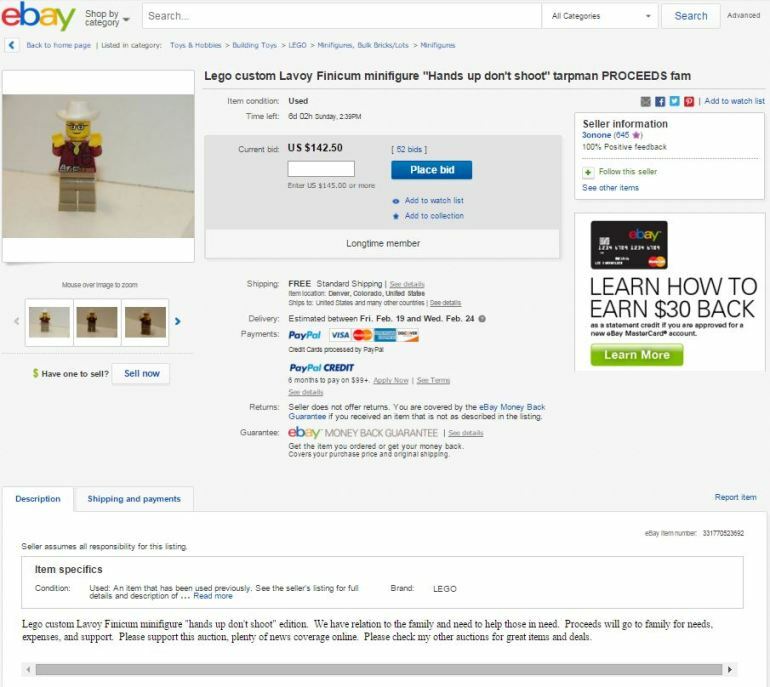 The bid was up to $142.50, but the listing has now been removed from eBay despite not being set to expire until Sunday afternoon. Why the listing was removed from eBay and who initiated the removal is still under investigation. 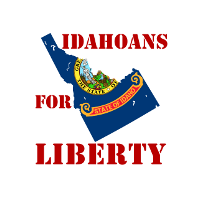 If you have any additional information on this issue, please don’t hesitate to send us an email at info@idahoansforliberty.com. Thank you.